As we all know, Gaming is the excellent way to beat the time. However, there are many games available for your PC to confuse you. Therefore, we have stated the list of 20 best PC games 2019 that you will love to play again and again. Go through the post to discover the games. Have you ever questioned your friends What was the best games for your PC ever? Actually, the questions make a point. Of course, Gaming is the excellent way to spend your free time. There are many games available for your PC but not many are that much entertaining. Therefore, we decided to make a list of games that you will love to play on your computer again and again. So, we bought you 15 Best Hi-End Graphics Games that you will love to play again and again on your computer. Most of them are high-end games which will require a Graphic card to run. Well, if you love to play first person shooting games on your computer then you will love this game. 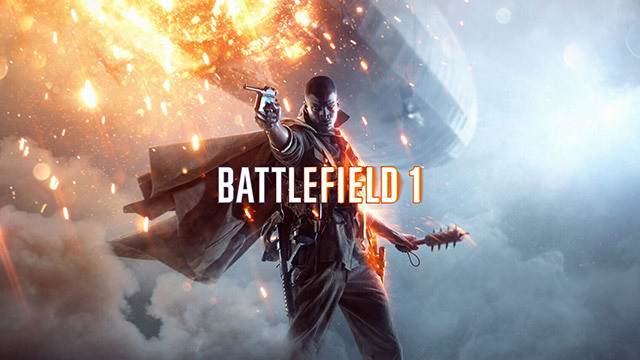 The game is been developed by EA Dice and was published by Electronic Arts. 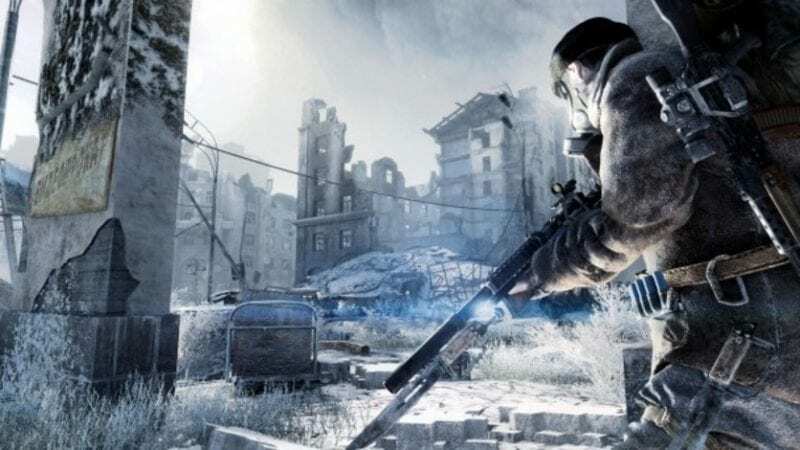 Well, Battlefield lovers will feel proud to know that this game is the fifteenth installment in the Battlefield series. Resident evil series is one of the best survival horror game you can ever play. 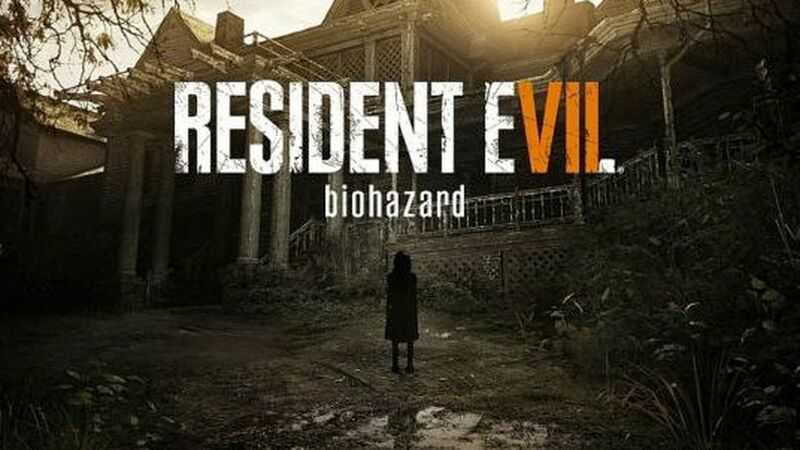 Resident Evil 7: Biohazard is the latest addition to the series. Well, this is the 24th entry in the Resident Evil franchise. In Resident Evil 7, the key player needs to solve puzzles and kill enemies to survive. 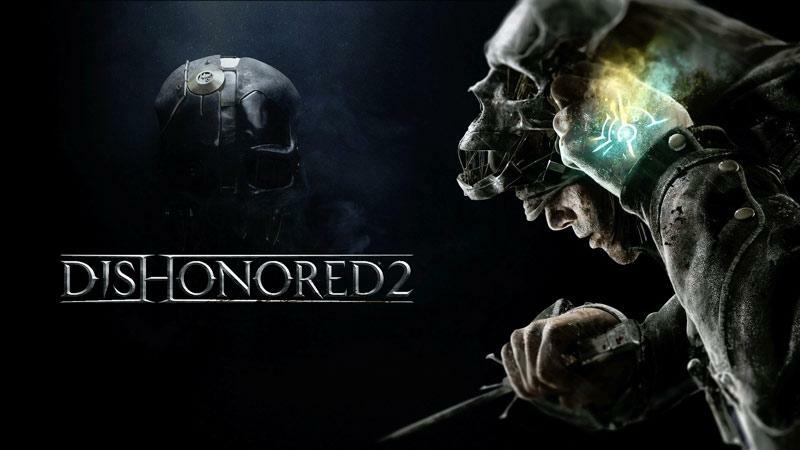 Well, if you love to play stealth video game, then you will find no better choice than Dishonored 2. This is an action-adventure stealth video game which was developed by Arkane Studios and published by Bethesda Softworks. The player needs to explore the new city in Karnaca. The player can choose from two characters Emily Kaldwin or Corvo Attano. If you are looking for the High-end racing game, then Forza Horizon will be the best for you. This is an open world racing game published by Microsoft studios. Well, the game was released previous year. 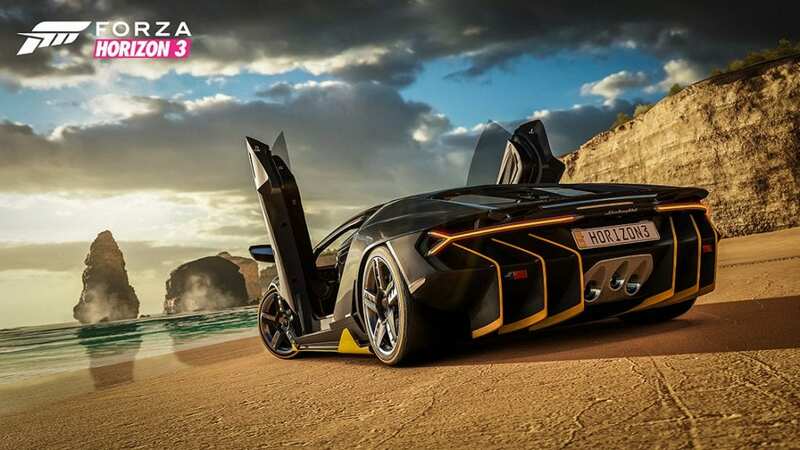 During the launch the game has 350 unique cars. However, the additional cars, stages can be downloadable. 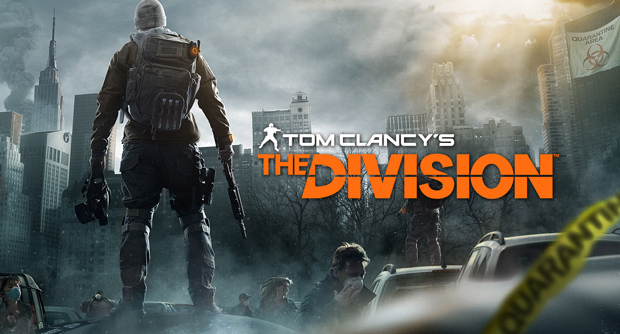 This is an open world third-person shooter game which is developed and published by Ubisoft. This game is available for Microsoft Windows, Playstation 4 and Xbox One. This game has quite interesting gameplay and will make your PC sweat because of such high-graphics. 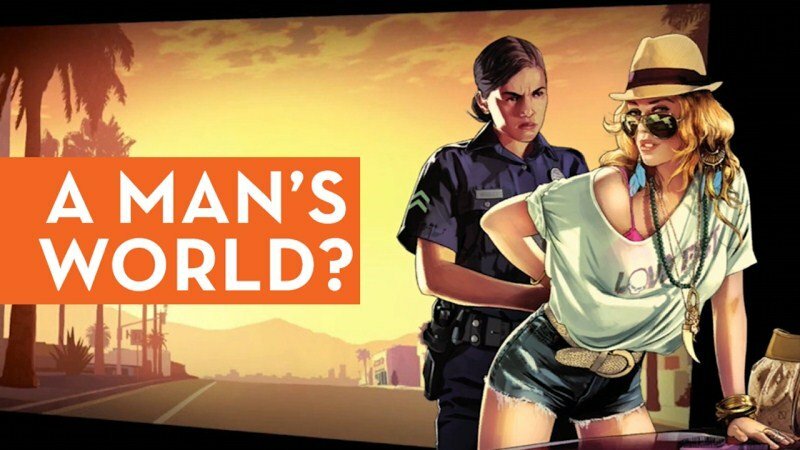 Grand Theft Auto V is an open world action-adventure video game released by Rockstar North and announced by Rockstar Games. The game is played from both as a first-person or third-person view and its world are navigated on foot or by vehicle. Players manage the three lead heroes during single-player and switch between them both during and outdoor of missions. The story is focused on the heist sequences, and various missions involve shooting and driving gameplay. Dark Souls III is an action role-playing game produced by FromSoftware and announced by Bandai Namco Entertainment for PlayStation 4, Xbox One, and Microsoft Windows. According to head director and series originator Hidetaka Miyazaki, the game’s gameplay design caught “closely from Dark Souls II”. Players are outfitted with a variety of weapons including bows, explosives like fire bombs, greatswords and dual-wielding swords to fight against enemies, and shields that can be managed to deflect an enemies’ attack and defend the player from suffering damage. The Elder Scrolls V: Skyrim is an open world action role-playing video game produced by Bethesda Game Studios and declared by Bethesda Softworks. It is the fifth chapter in The Elder Scrolls series. 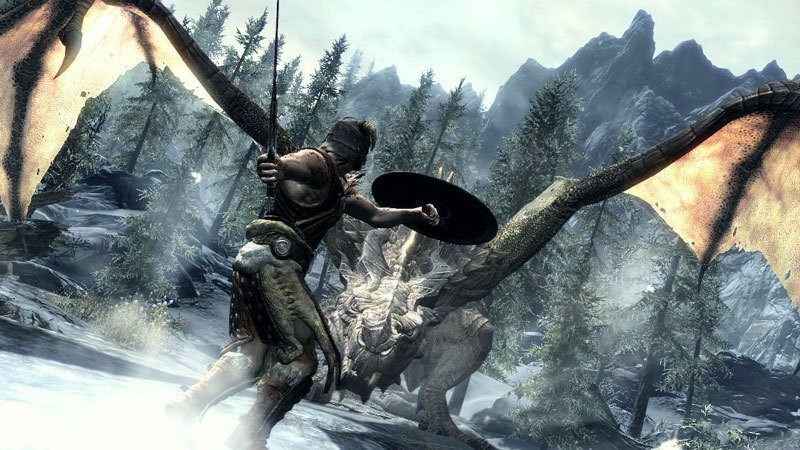 Skyrim’s main story rotates around the player character and their struggle to defeat Alduin the World-Eater, a dragon who is predicted to destroy the world. The game is set two hundred years after the happenings of Oblivion and takes place in the fictional province of Skyrim. Over the course of the game, the player completes quests and develops the character by improving skills. The Witcher 3: Wild Hunt is an open world action role-playing video game produced by CD Projekt RED. 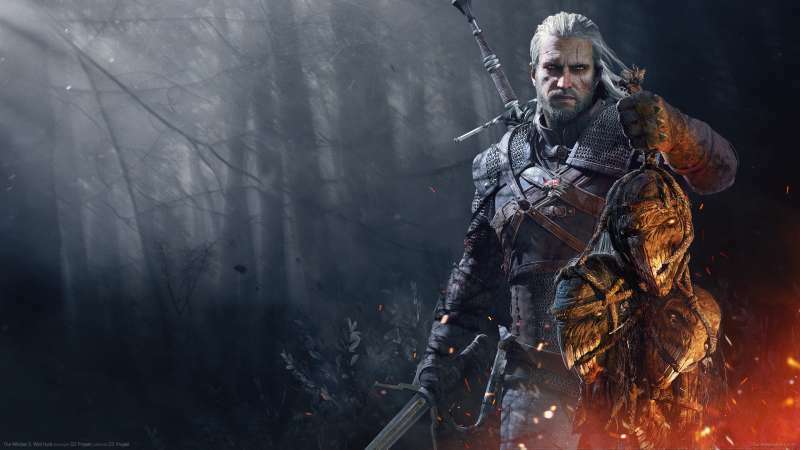 In this game a werewolf hunter known as a witcher, who sets out on a lengthy journey through the Northern Kingdoms. In the game, players battle against the world’s many threats using swords and magic, while communicating with non-player characters and developing side quests and main missions to progress through the story. 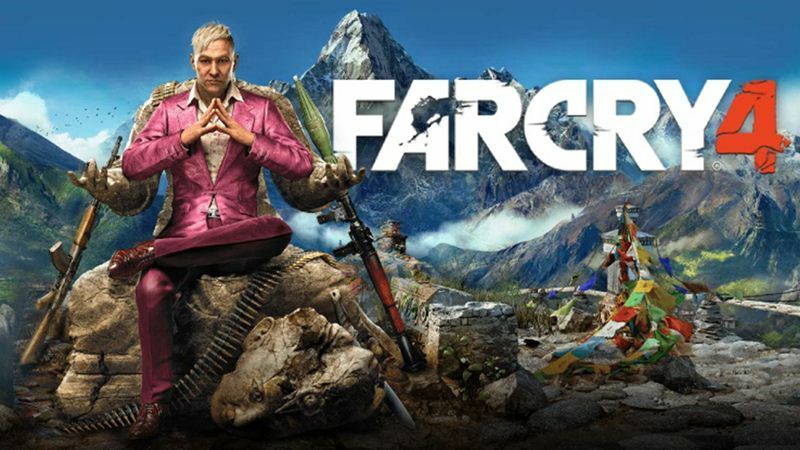 Far Cry 4 is an open world action-adventure first-person shooter video game developed and published by Ubisoft. The game takes place in Kyrat, a fictional Himalayan country that usually consists of sprawling mountains and forests, enormous water systems, and villages. The central story follows Ajay Ghale, a growing Kyrati-American, as he is entangled in a civil war involving Kyrat’s Royal Army, dominated by tyrannical king Pagan Min, and a revolutionary movement called the Golden Path. Battlefield 4 is a first-person shooter video game produced by Swedish video game developer EA Digital Illusions CE (DICE) and proclaimed by Electronic Arts. 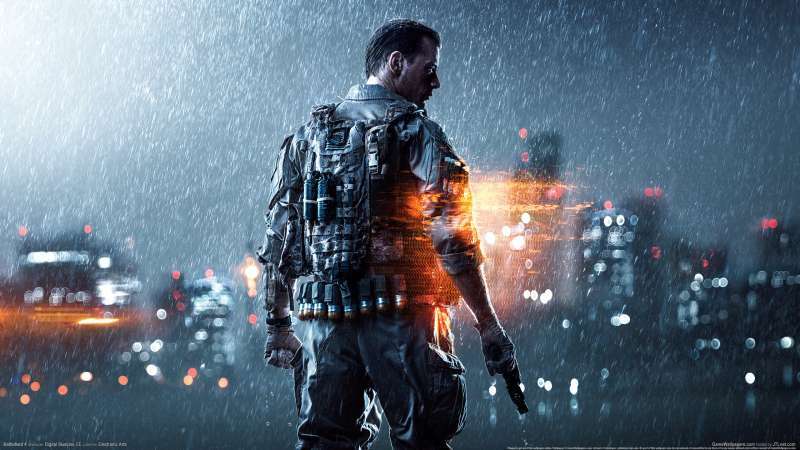 Battlefield 4 was fitted with positive reception. It was acclaimed for its multiplayer mode, gameplay, and graphics, but was also criticized for its short and shallow single-player campaign mode, and for its various bugs and glitches. It was a monetary success, selling over 25 million copies. Need for Speed: Most Wanted is an unrestricted world racing game developed by Criterion Games and published by Electronic Arts. Published on 4 June 2012. 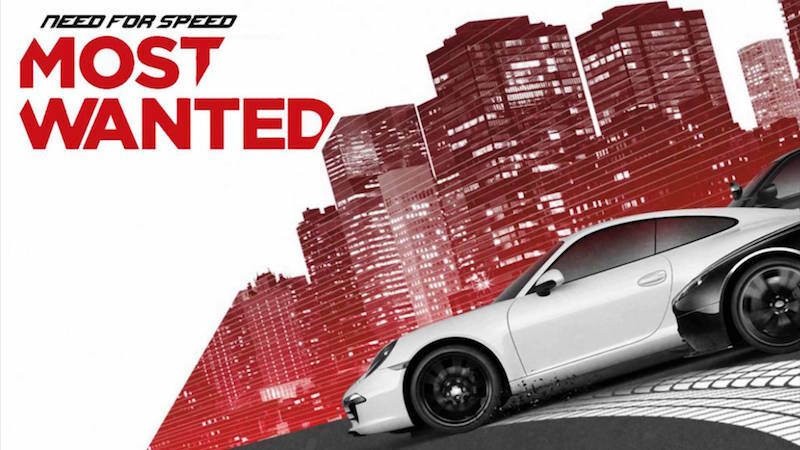 Need for Speed: Most Wanted is set in an open world atmosphere. The game takes on the gameplay style of the first Most Wanted title in the Need for Speed franchise. 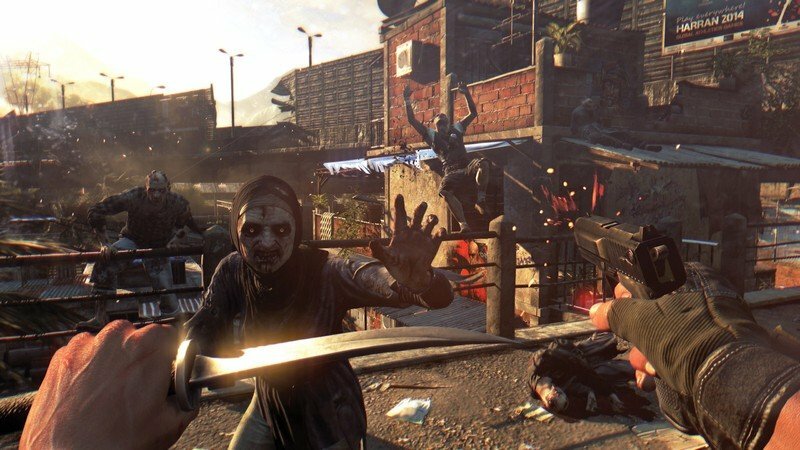 Dying Light is an open world first-person action-adventure survival horror video game developed by Polish video game developer Techland and published by Warner Bros. The game revolves around a surreptitious agent named Kyle Crane who is sent to penetrate a quarantine zone in a city called Harran. It highlights an enemy-infested, open-world city with a dynamic day and night cycle. The day-night cycle changes the game drastically, as enemies become more competitive and more challenging to deal with during night time. Watch Dogs is an open world action-adventure third-person shooter video game produced by Ubisoft Montreal and announced by Ubisoft. The game is performed from a third-person perspective and its world is navigated on-foot or by vehicle. 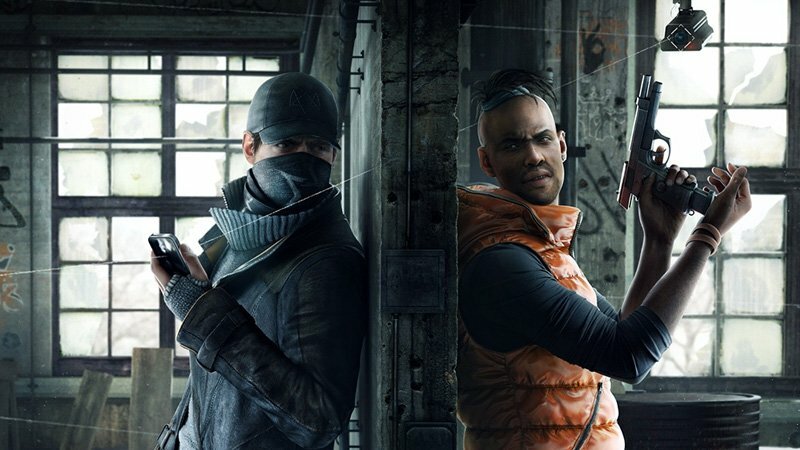 Players command Aiden Pearce, an extremely experienced grey hat hacker who can hack into the “ctOS”, a centralized operating system which handles the hyper-connected city of Chicago, and developed after the Northeast blackout of 2003 was caused by a hacker. Quantum Break is an action-adventure science fiction third-person shooter video game produced by Remedy Entertainment and announced by Microsoft Studios. 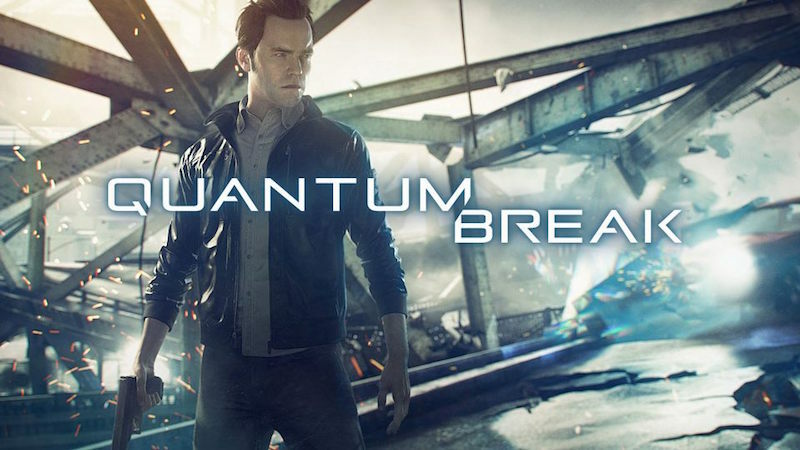 Quantum Break is chiefly a third-person shooter, but includes ingredients of a platform game in less action-oriented segments, and “junction points” that communicate with the game’s outcome, much like a gamebook, with episodes of a mixed live-action television show, featuring the actual actors of the characters, combining with the player’s choices, revealing the outcome of the choices made. Well, if you love car racing games then this is a must play the game for you. The game features a destruction Derby-style thrills which are even more heart-pumping on a 4K monitor. This is one of the best racing game which you can play to check the power of your computer. 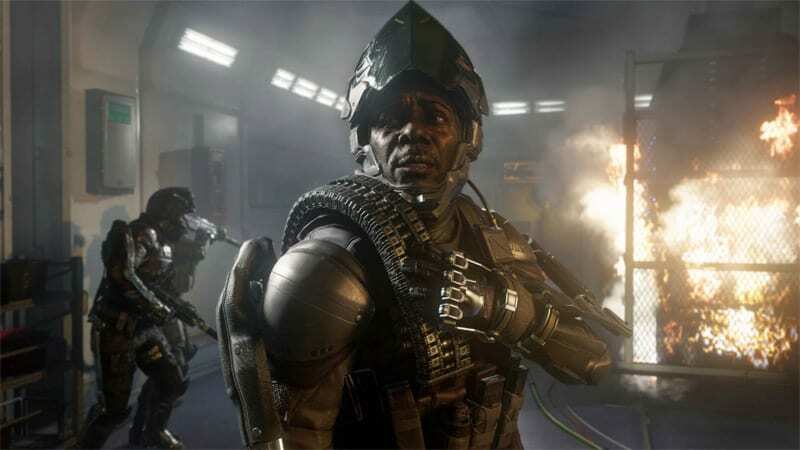 Well, this is one of the popular entry Call of Duty franchise, the game aims to banish all memory of the muddy textures that plagued its scarily ugly predecessors, Ghosts. The game features sharp visuals, Excellent storyline, and highly detailed weapons. Well, compared to the previous version of the game, it features a tweaked graphics. The game features some awesome visuals around with the resolution dialed up to 4K. So, if you are looking for a shooting game, Metro: Last Light Redux is the best one to have on your computer. This is one of the best game which you can have you are looking for visually impressive games. 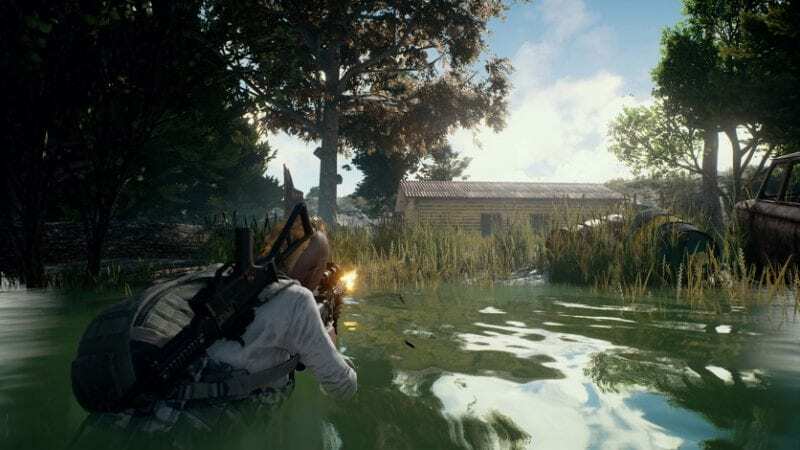 This requirement for this game is quite high and its developed and published by PUBG Corporation. In the game, up to one hundred players parachute onto an island and scavenge for weapons and equipment to kill others while avoiding getting killed themselves. Hellblade: Senua’s Sacrifice is a dark fantasy action-adventure game developed and published by Ninja Theory. 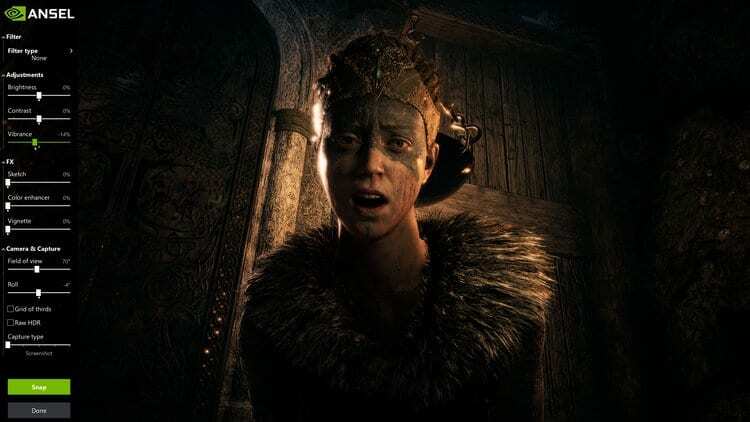 Hellblade follows Senua, a Pict warrior who must make her way to Helheim by defeating otherworldly entities and facing their challenges, in order to rescue the soul of her dead lover from the goddess Hela. Doom – released in 1993 is one of the best and most popular first-person shooting game. 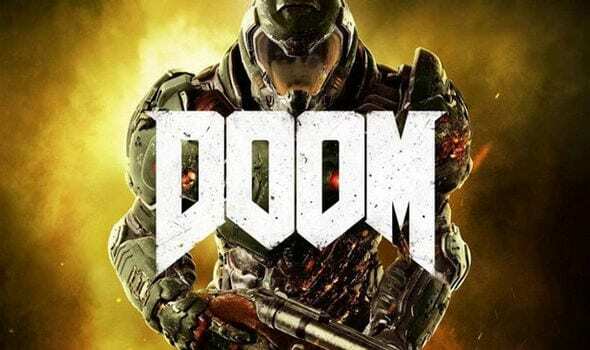 In 2016, the game made a comeback, which is just called Doom. The gameplay of Doom 2016 is pretty similar to the old one, but the graphics are considerably better. The gaming graphics are great, and it’s one of the best FPS game that you can play today. 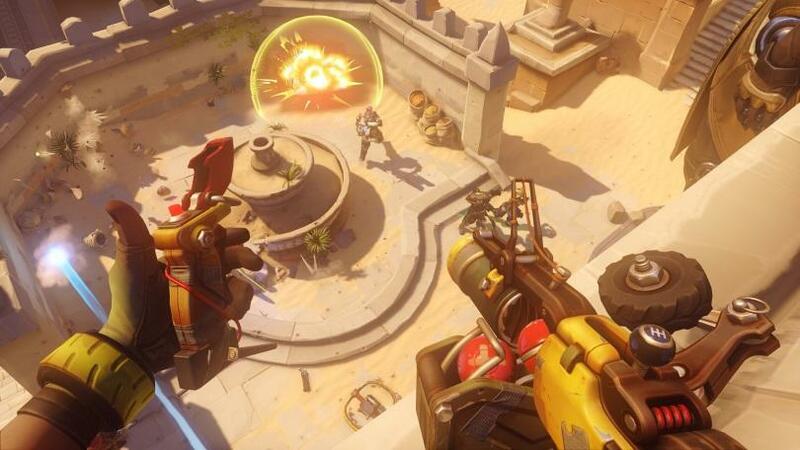 Overwatch is indeed a great game to play. The game was massively popular amongst gamers, and it’s a team-based shooting game for the PC, Playstation 4, and Xbox One. The game is a perfect combination of cartoonish art style with fluid movement and combat. So, it’s another best High-end Graphics game that you would love to play in 2019. 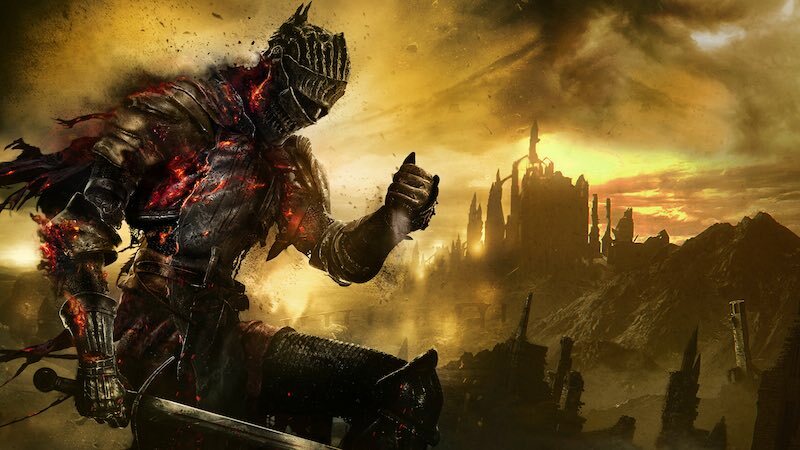 Dark Souls 3 which was released in 2016 is still played today. The game had created lots of hype in its initial time, and it’s one of the most challenging games that you can play today. The visuals of Dark Souls 3 are a delight to watch, and you will admire even the smallest detail of the game. So, Dark Soul 3 is another best PC game that you can play in 2019. Well, Deus Ex: Mankind Divided is a busy game in which you need to be really attentive to dominate. The game will test your reflexes as well as your PC capabilities. 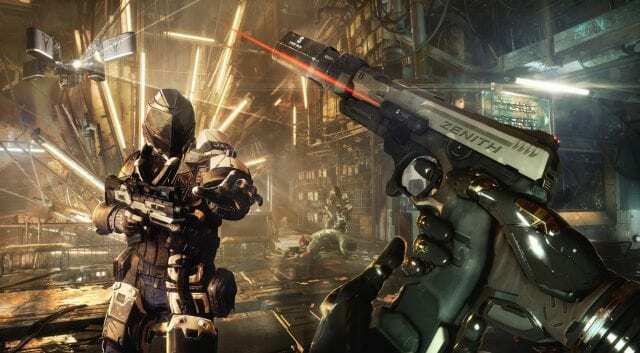 It’s of no doubt that you will need an expensive piece of hardware to run Deus Ex: Mankind Divided on its maximum graphical settings. Deus Ex: Mankind Divided is an action adventure game which is bound to give you an unbelievable experience. The game features some futuristic technologies which were never seen before. So, above is the list of Top Best PC Games, Did we miss anything? If yes! then you can comment on the name of the game that you felt missing. Don’t forget to share with your friends! Let us know your favorite games in the comment box below.